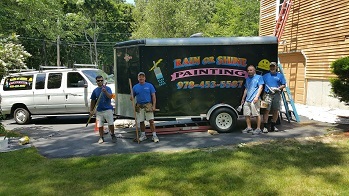 Rain or Shine Painting Company - Dracut, MA. 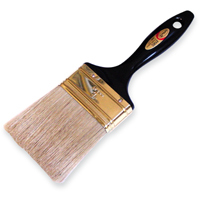 Rain or Shine Painting Serving The Lowell area, Merrimack Valley, Eastern Mass, and Southern NH. Based in Dracut Massachusetts, Rain or Shine Painting has served the community with top quality painting services for over 30 years. Run hands on by owner Michael Poitras, Rain or Shine excels at both residential and commercial painting. No job is too big or too small!